An Ash test is used to determine if a material is filled. The test will identify the total filler content. It cannot identify individual percentages in multi-filled materials without additional test procedures being performed. An ash test cannot be used to determine the percent carbon fiber or percent carbon black since carbon burns off during the Ash test. 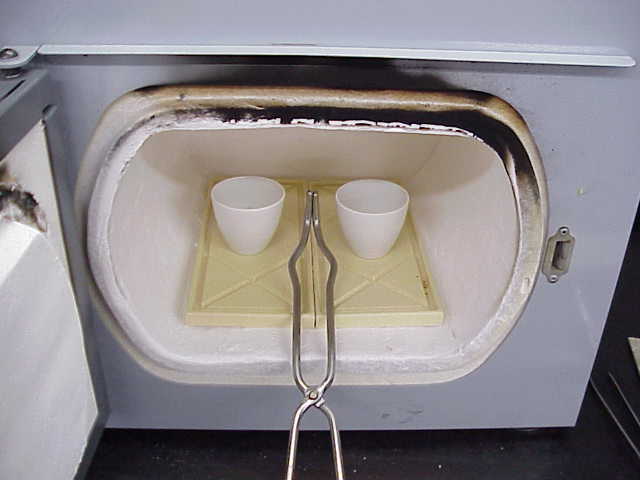 An Ash test involves taking a known amount of sample, placing the weighed sample into a dried / pre-weighed porcelain crucible, burning away the polymer in an air atmosphere at temperatures above 500°C, and weighing the crucible after it is has been cooled to room temperature in a desiccator. Ash residue remaining in the crucible is considered filler unless the residue is less than 1%. Residues of less than 1% are typically the result of additives that did not burn off. The Ash test result is expressed as % ash. A magnified optical examination of the ash residue is performed to determine if the ash is glass, mineral, or a combination of both. The total ash content equals the weight of the ash divided by the weight of the original sample multiplied by 100%. 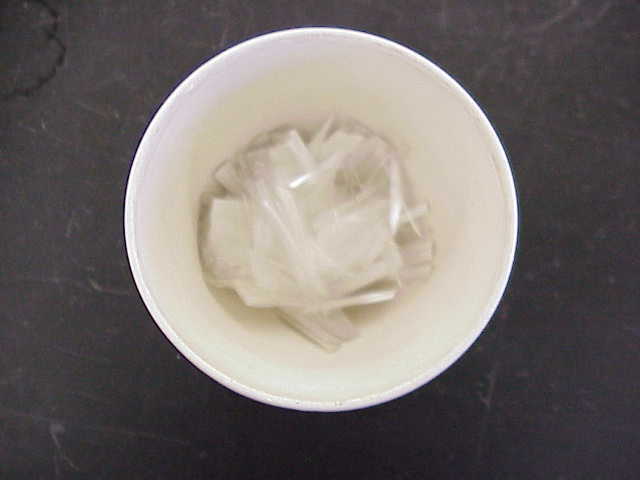 Six grams of sample is typically used, which represents three crucibles each containing two grams of sample. Smaller sample weights can be tested but accuracy diminishes with smaller sample sizes. Typically the average of 3 crucibles is reported. If the supplied material has mineral filler an FTIR analysis of the ash residue can help to further identify the type of mineral. TGA (Thermogravimetric Analysis) is an alternative method to determine filler content with smaller samples sizes.